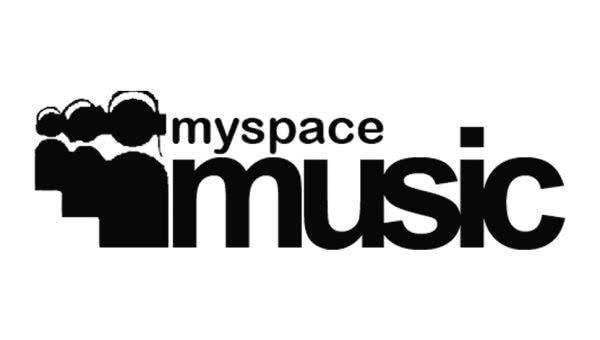 Back when MySpace was bigger than google and facebook, a huge number of bands used the site as a promotional tool, uploading millions of hours of music onto the site. A year ago, many users reported that a lot of tracks had stopped working, and site administrators promised they were working on a solution. Wait a second, MySpace is still around? It is, and the site never actually made backups of a great deal of content. Admins have come clean and admitted the files - including music, pictures and videos - are all lost. 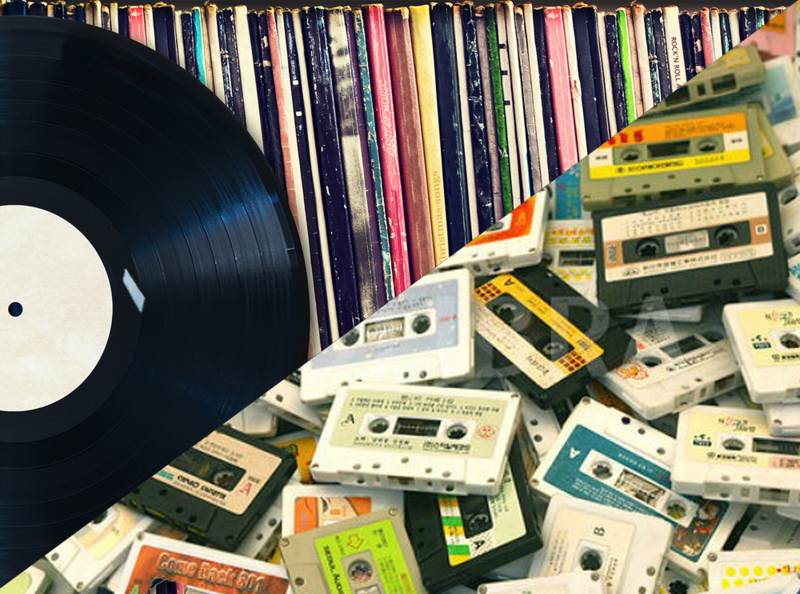 That's 50 million songs, or everything uploaded between 2004 and 2015! This is most likely the eventual way of all things digital - music, pictures, writing. Anything that is digital only may never be known by future generations. We ought to be making artifacts. That stuff I saved to 3.5" floppy disk 20 years ago and said, "naaah, I don't need to print that, why waste the paper...I have it on disk". Haha. I could probably break into Ft. Knox with more success than I'd have trying to retrieve--let alone open--those files now. We'll be saying the same about Facebook at some point.